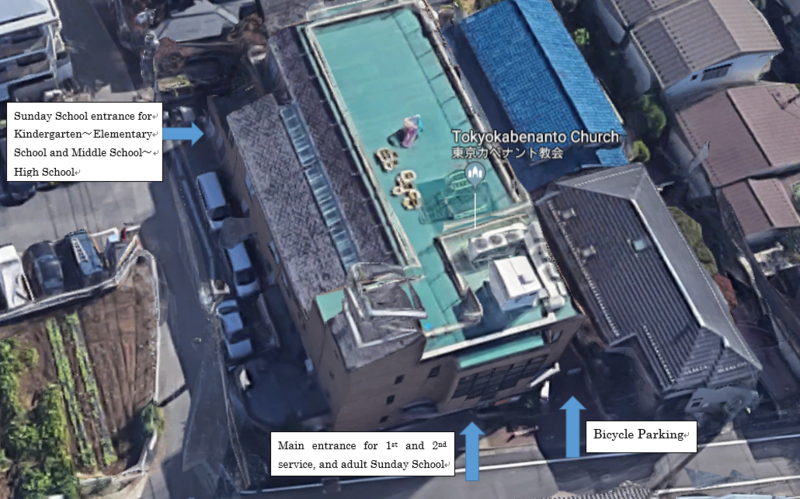 Welcome to Tokyo Covenant Church's English Homepage! 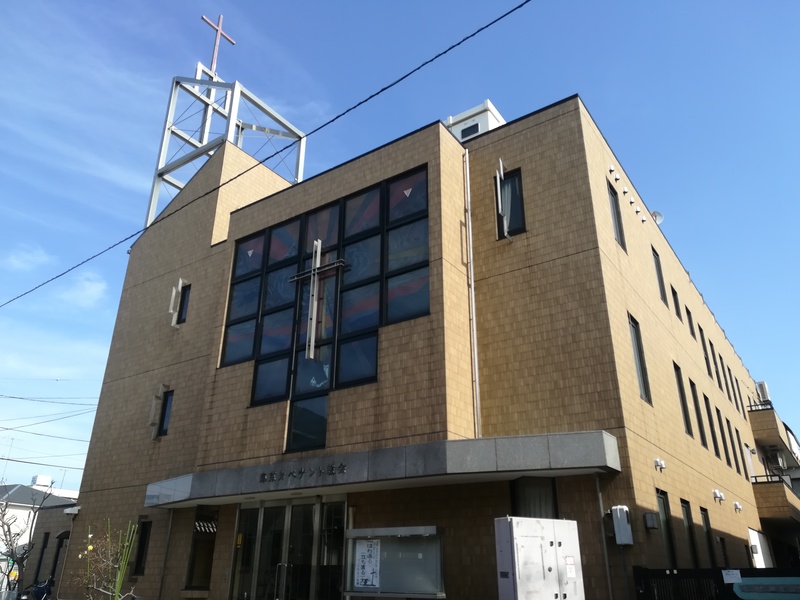 【Second Service】10:20 A.M.〜 12:00 P.M.
Tokyo Covenant Church is now using YouTube Live to stream live broadcasts of Sunday's second service. For a link to our YouTube channel, please click here.